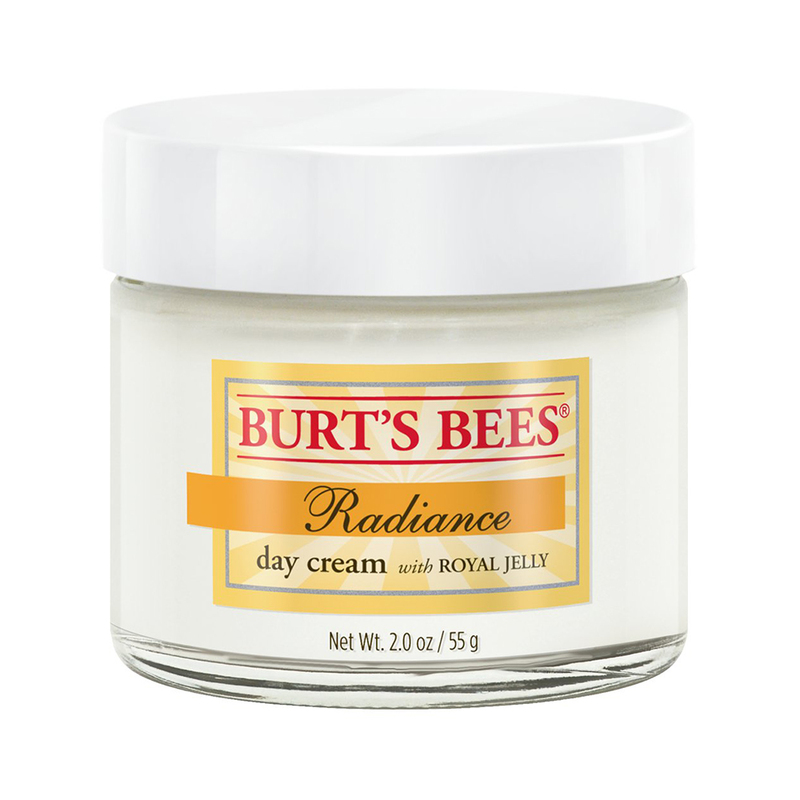 Your skin is beautifully alive. 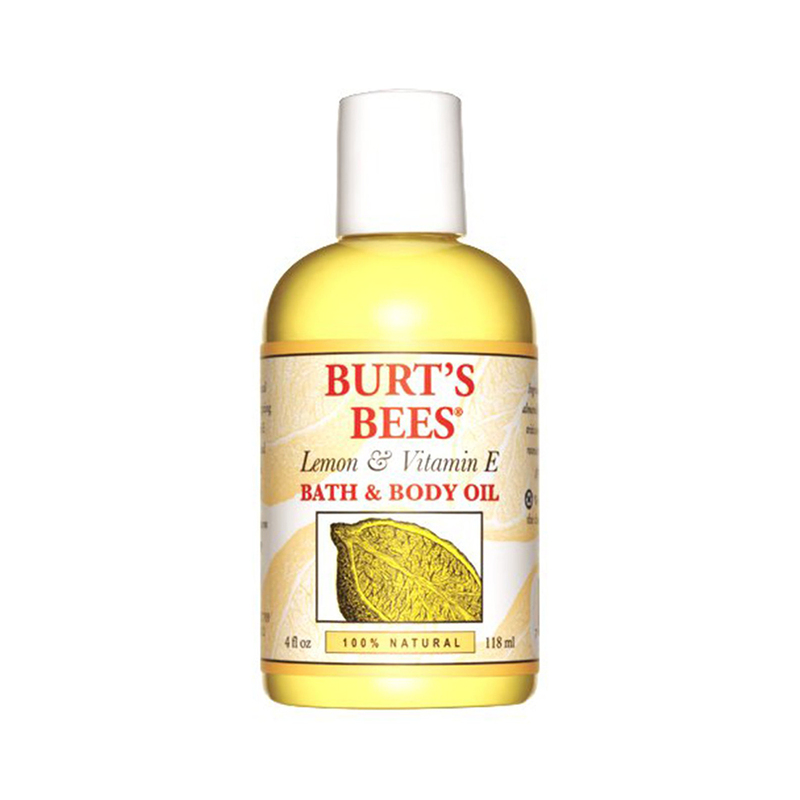 It’s a living, breathing thing—your body’s largest, loveliest organ—and when it’s healthy, it shows. Just as the right mix of foods from the earth nourish your body, the right mix of ingredients from the earth help nourish your skin, giving it a fresh vitality that comes from balance. 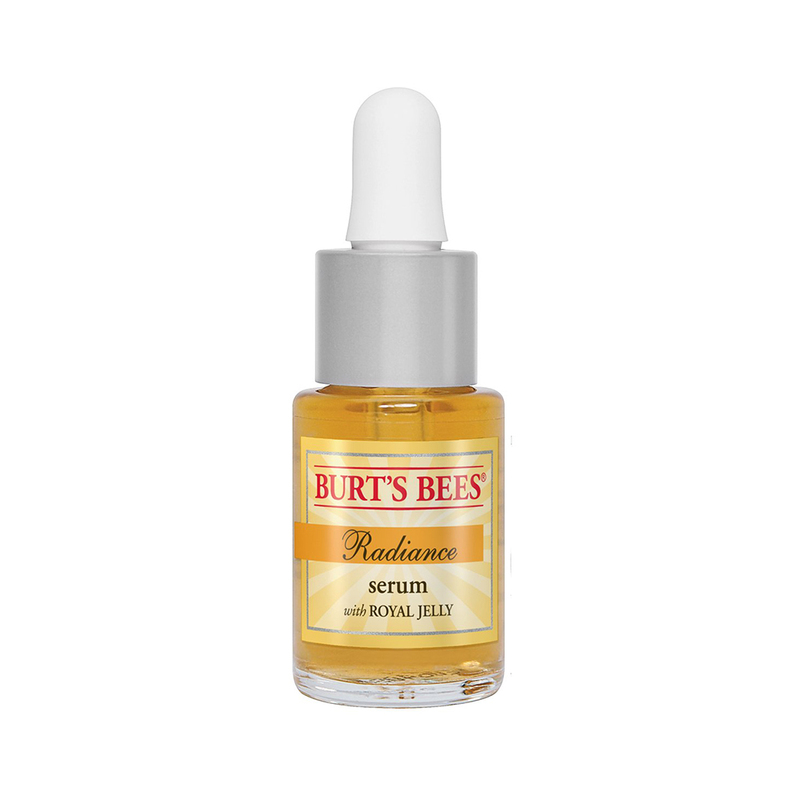 From the care taken in selecting each ingredient, to the feeling you get from using them, our formulas nurture the life of your skin. 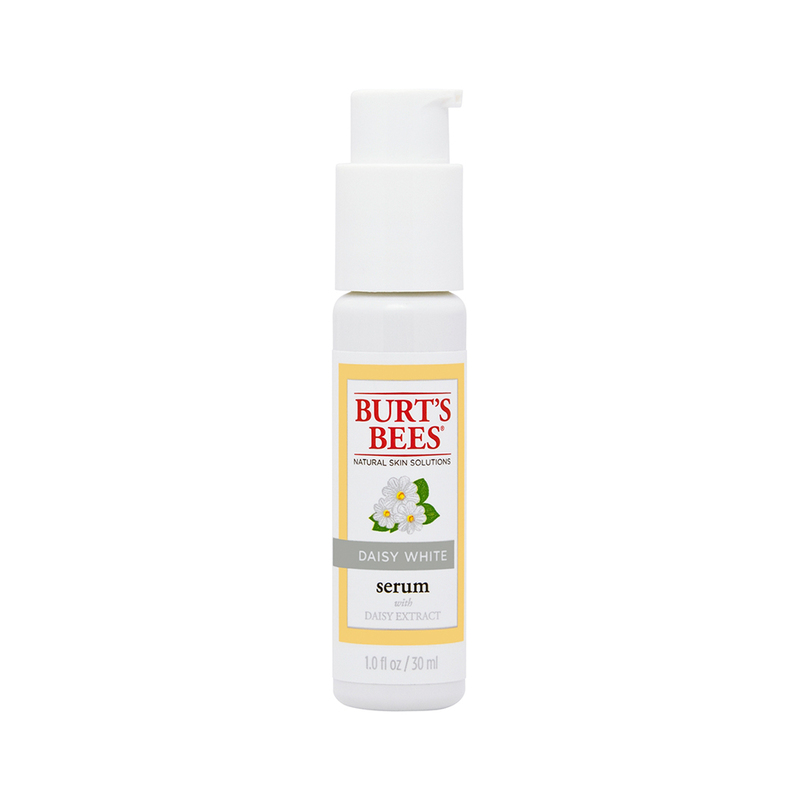 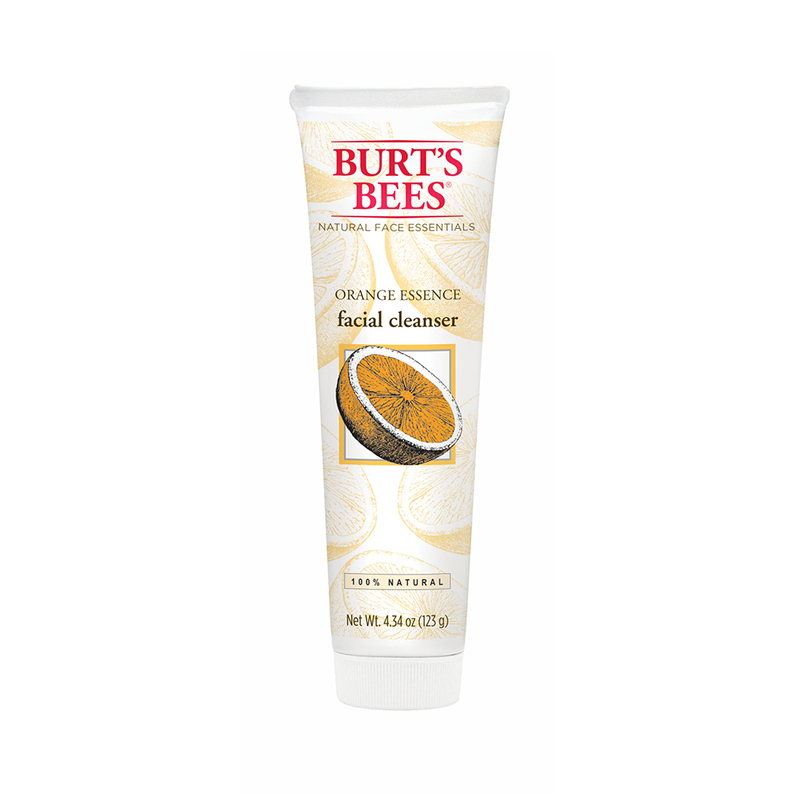 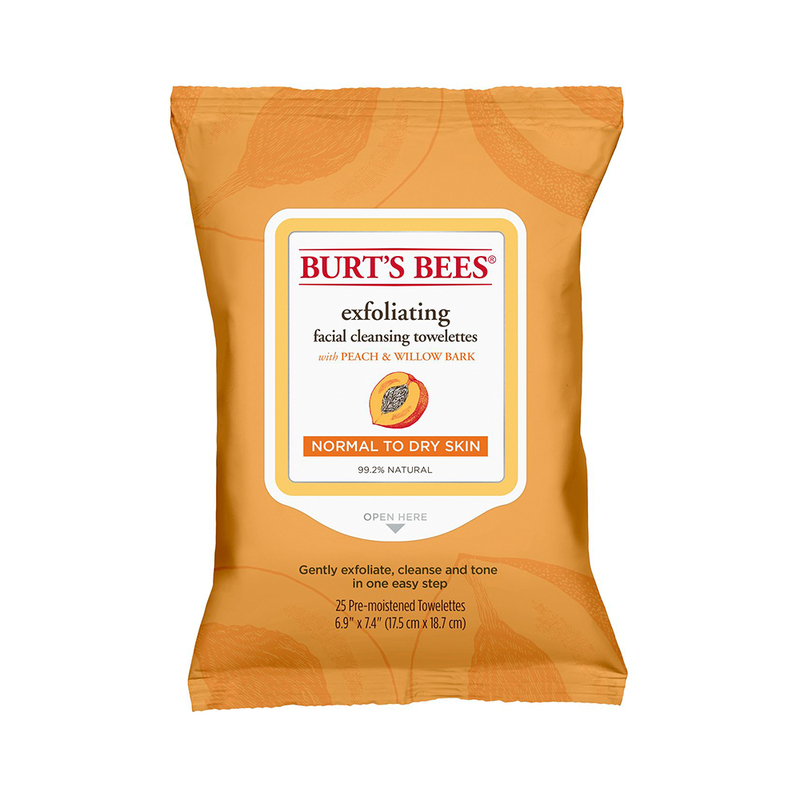 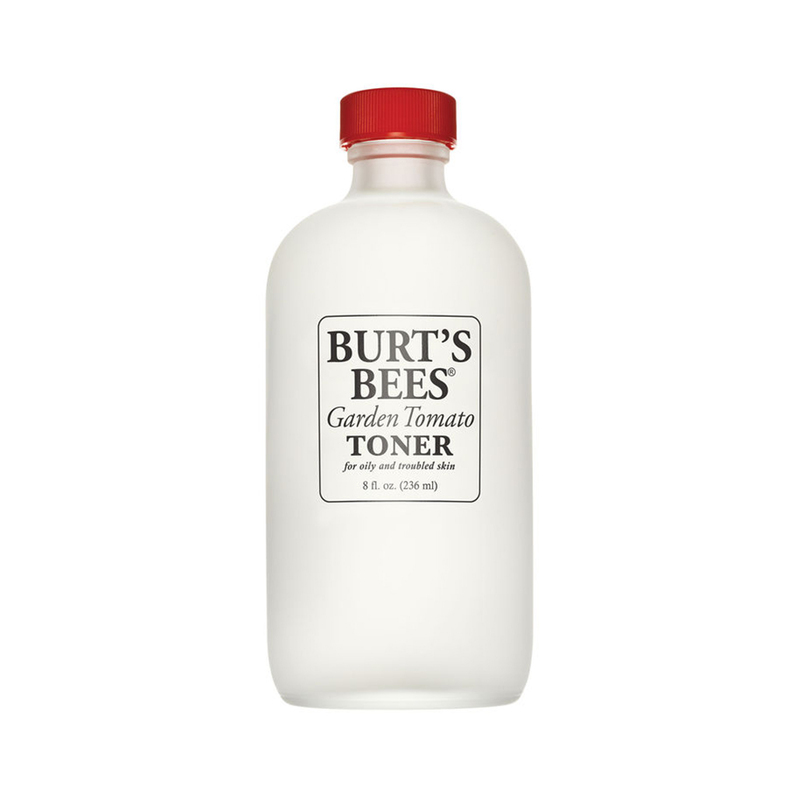 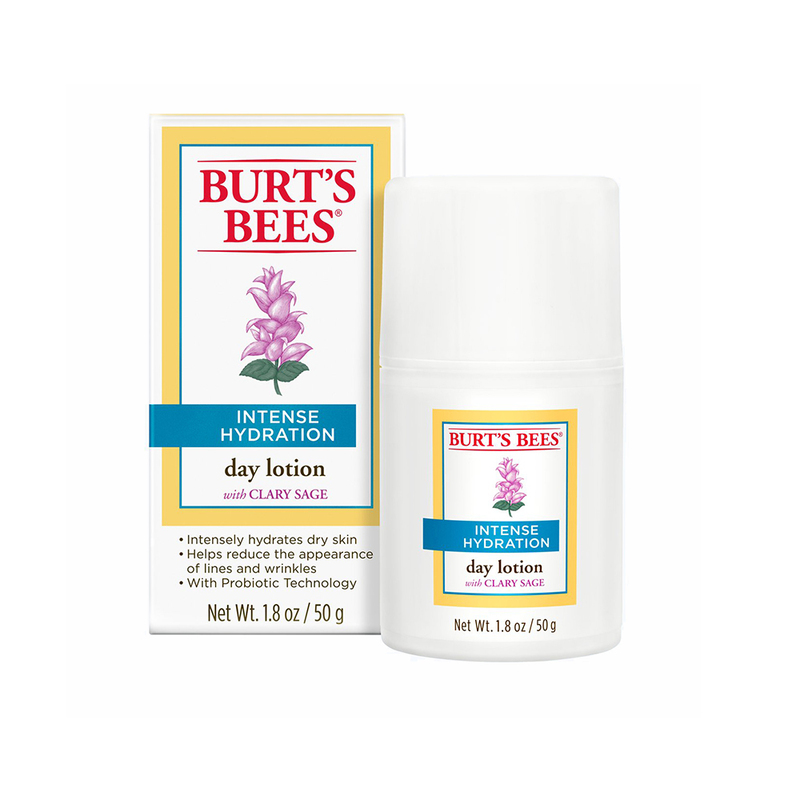 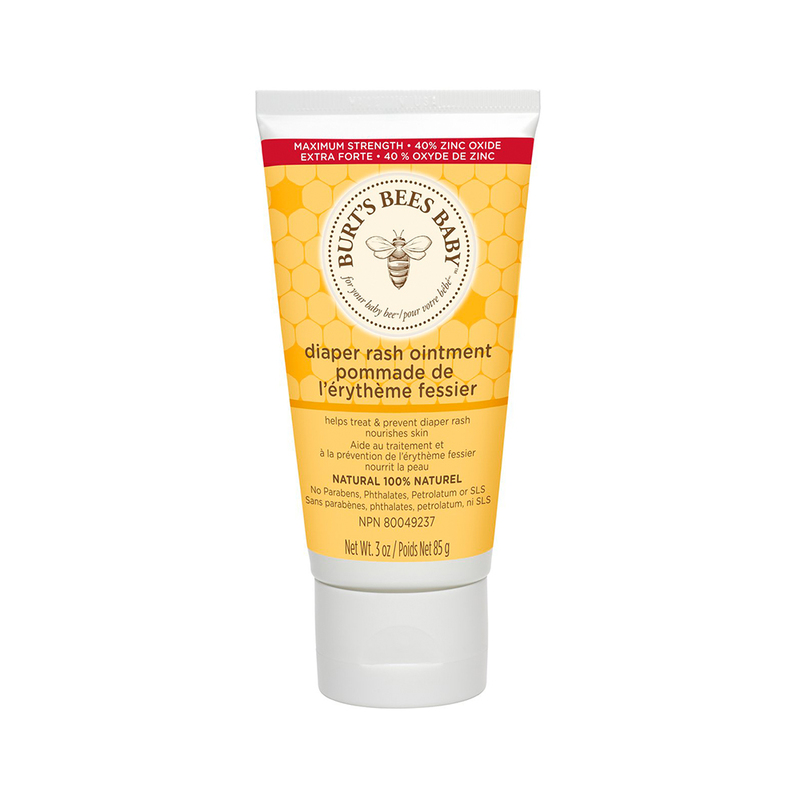 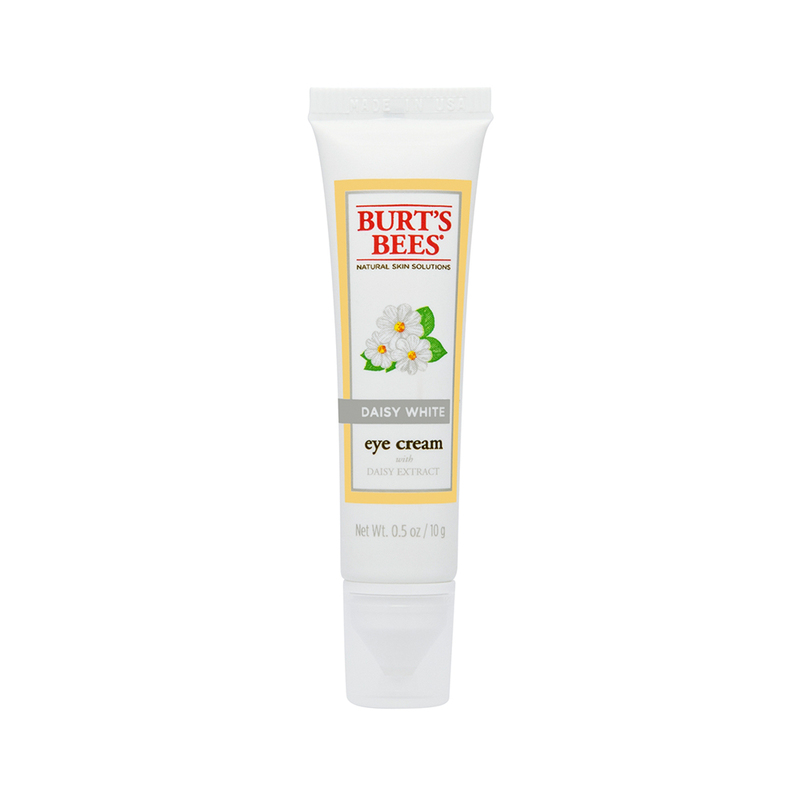 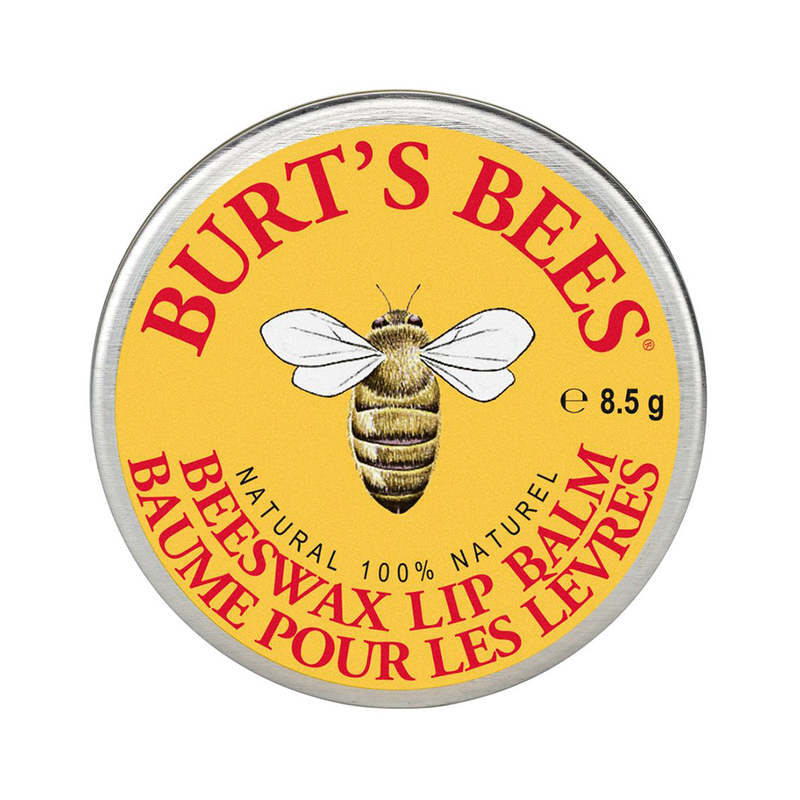 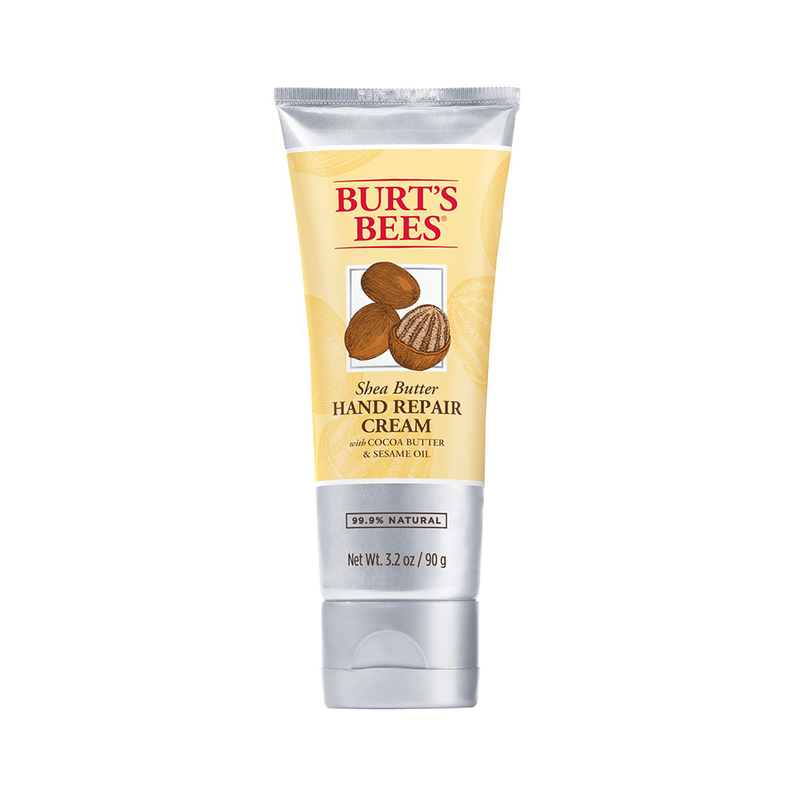 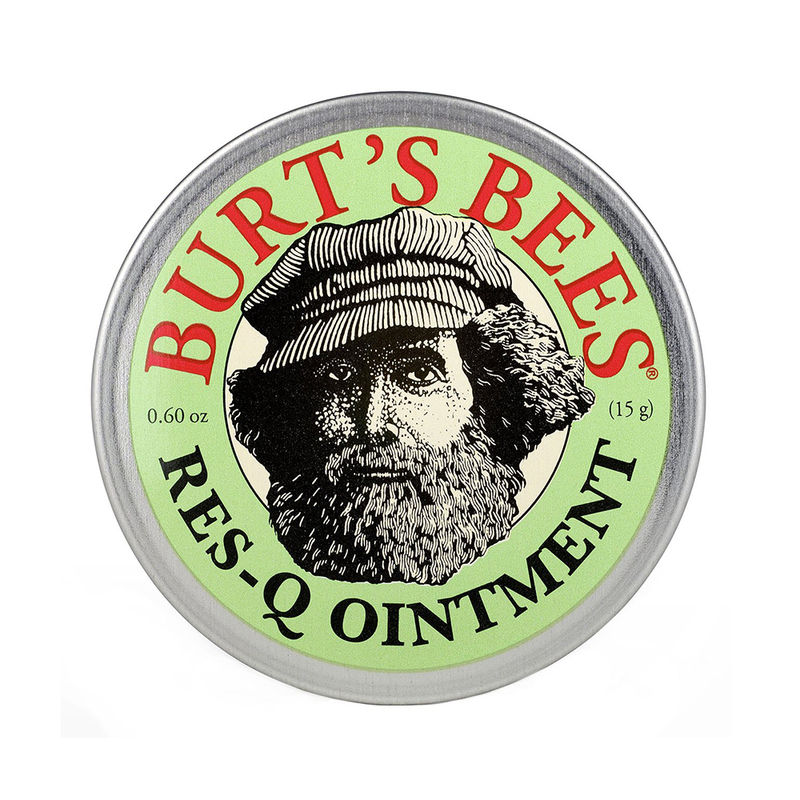 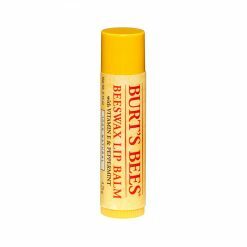 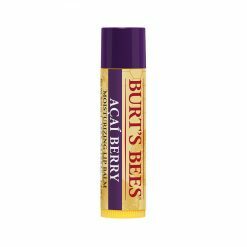 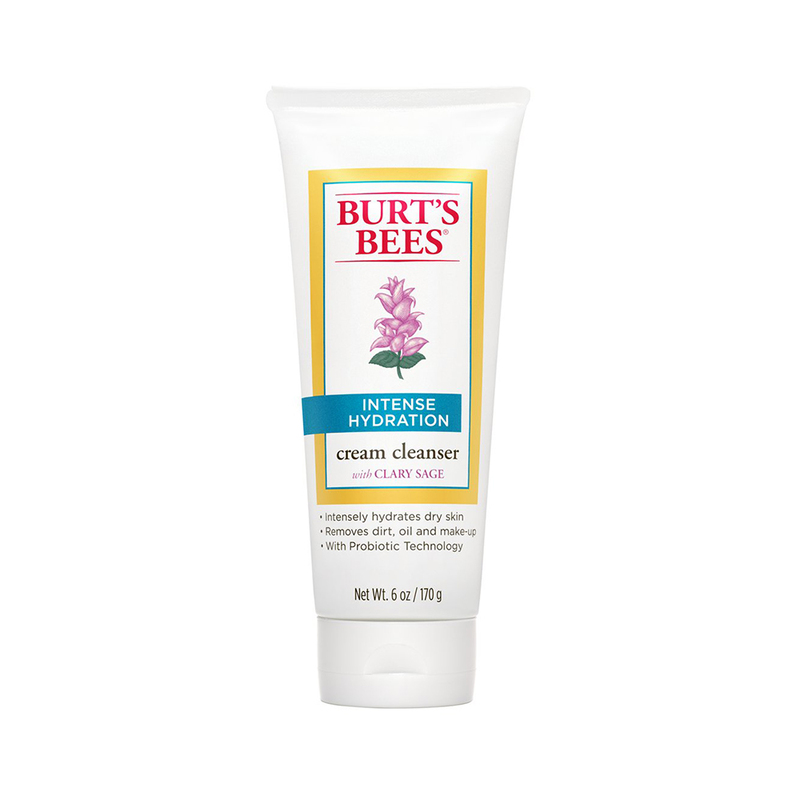 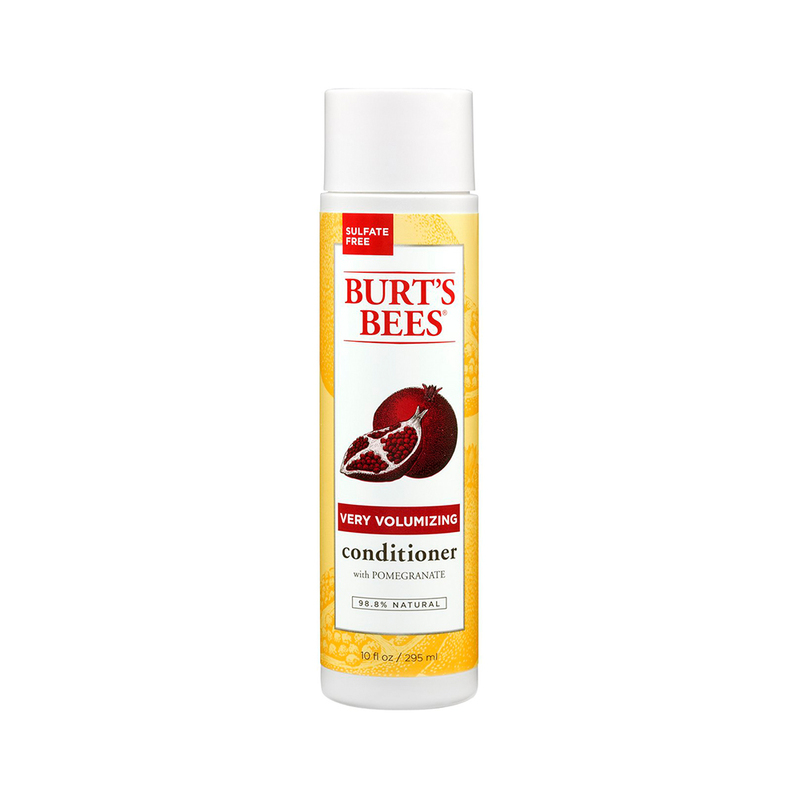 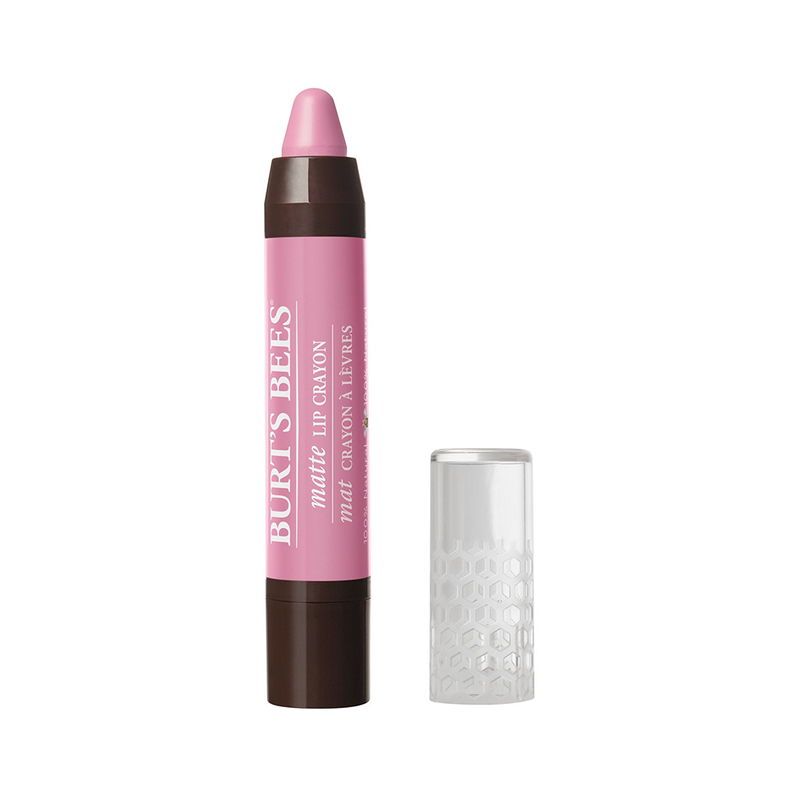 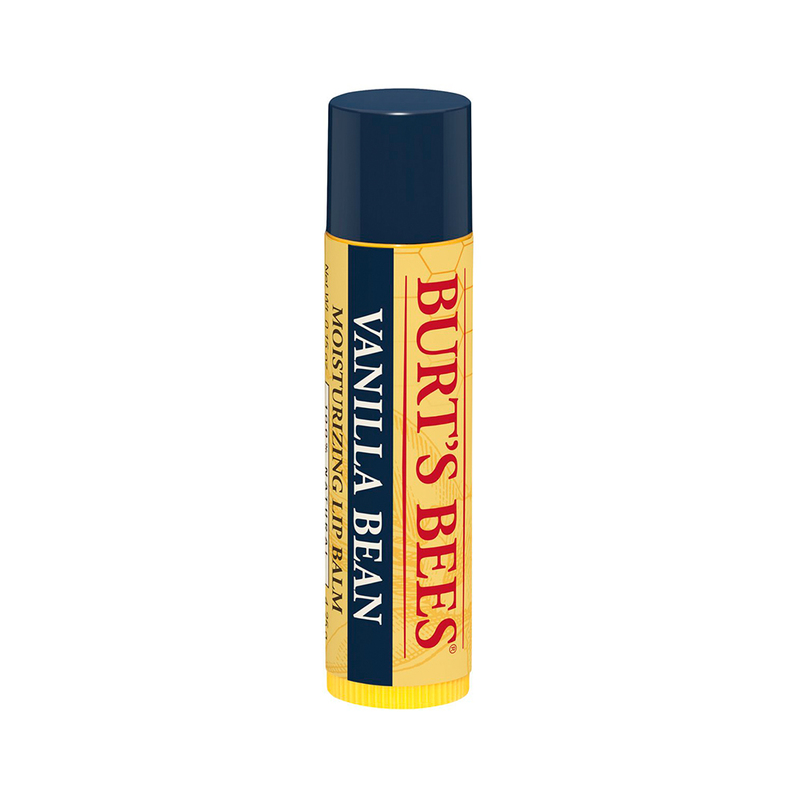 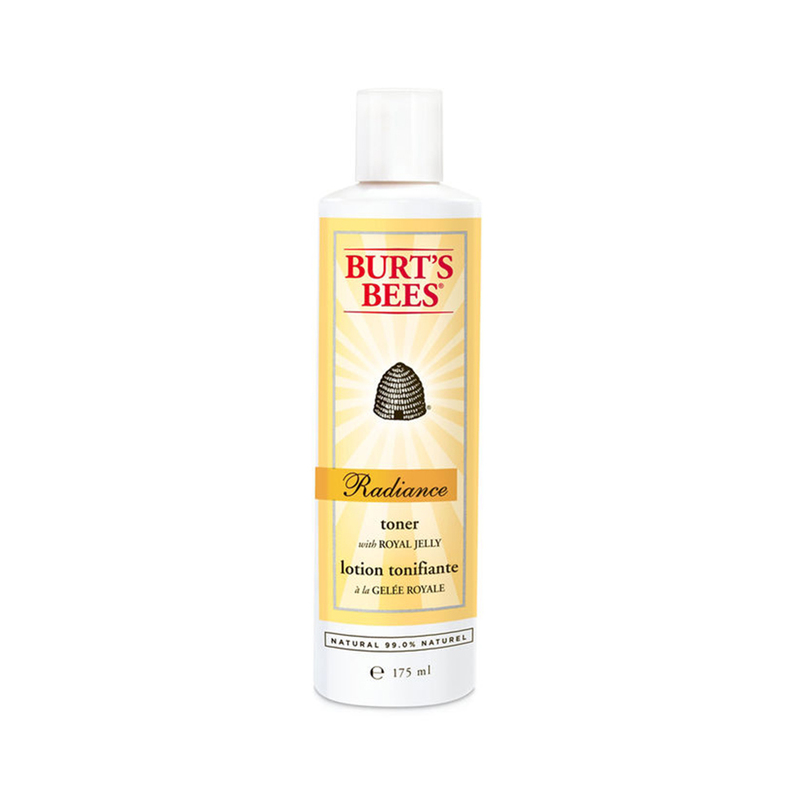 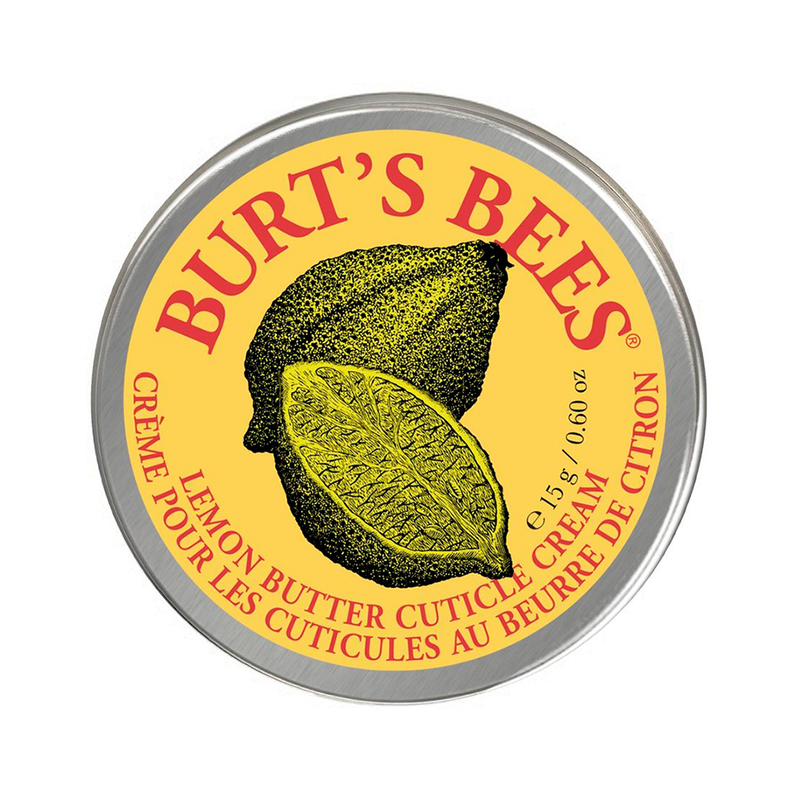 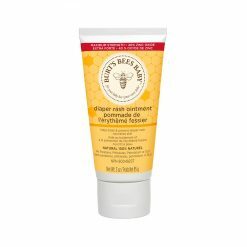 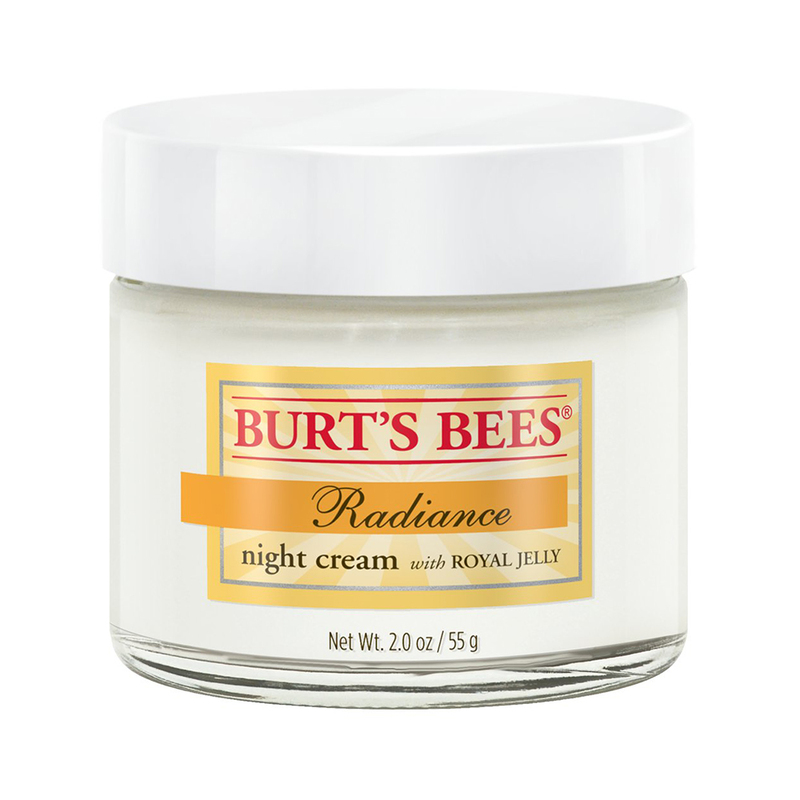 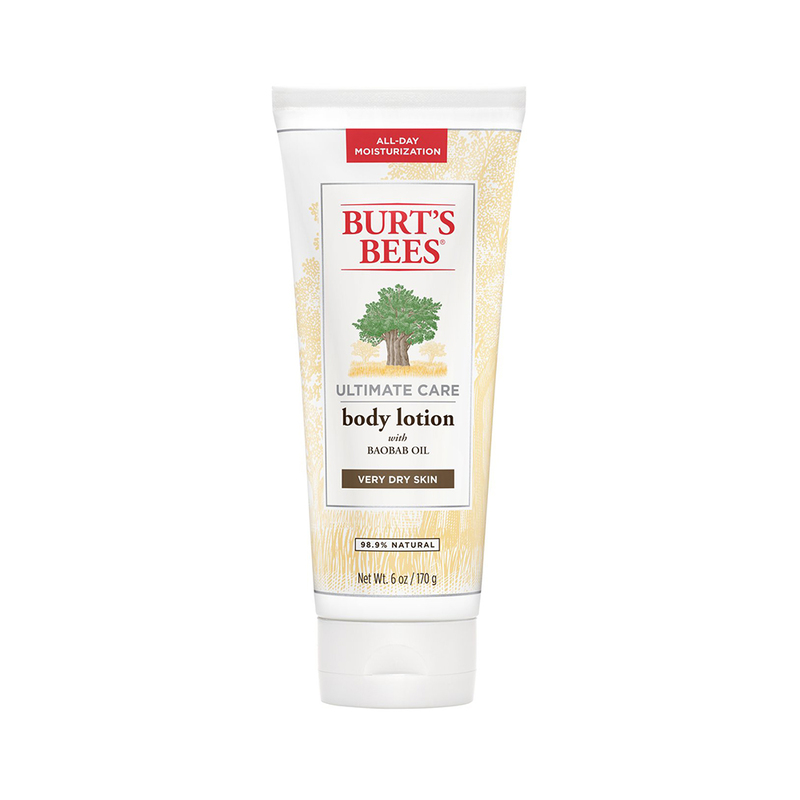 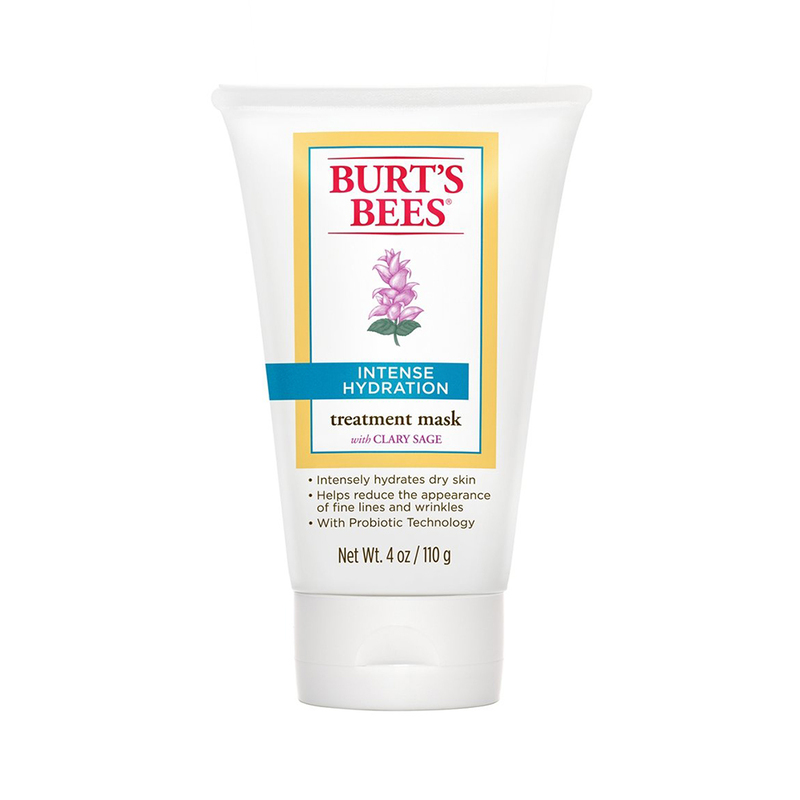 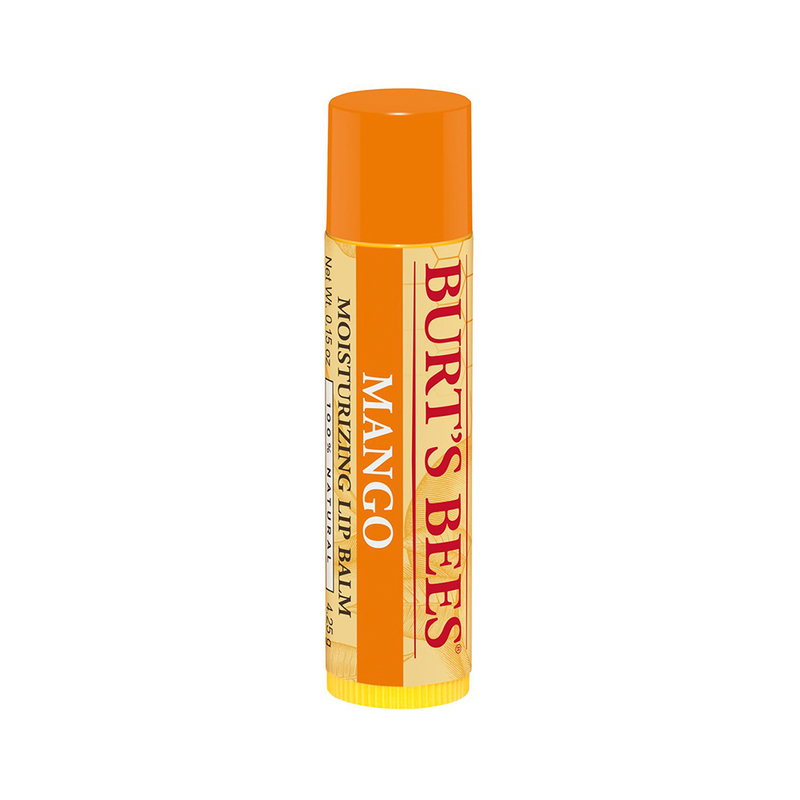 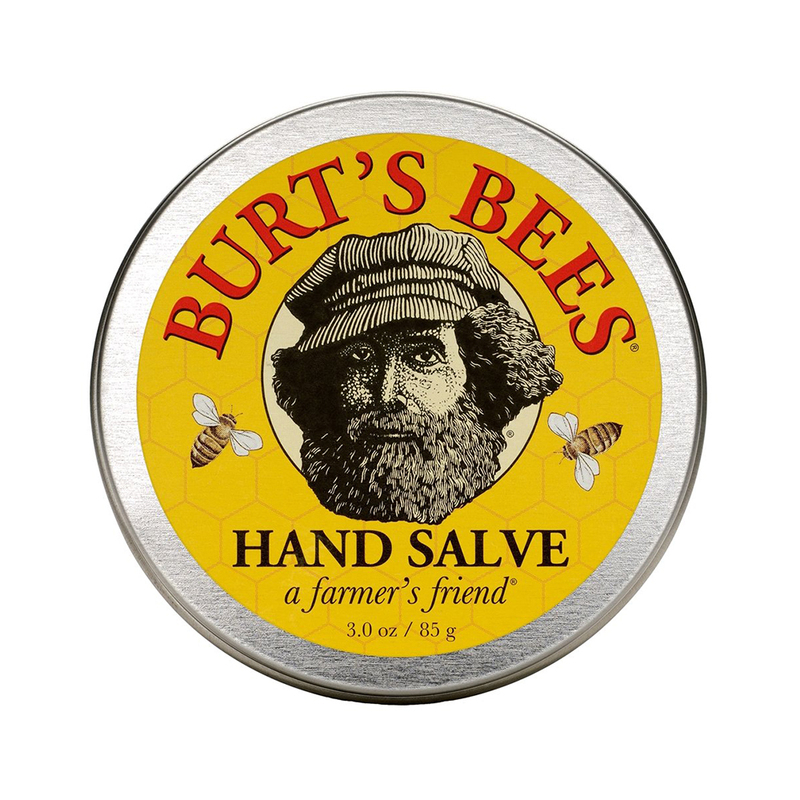 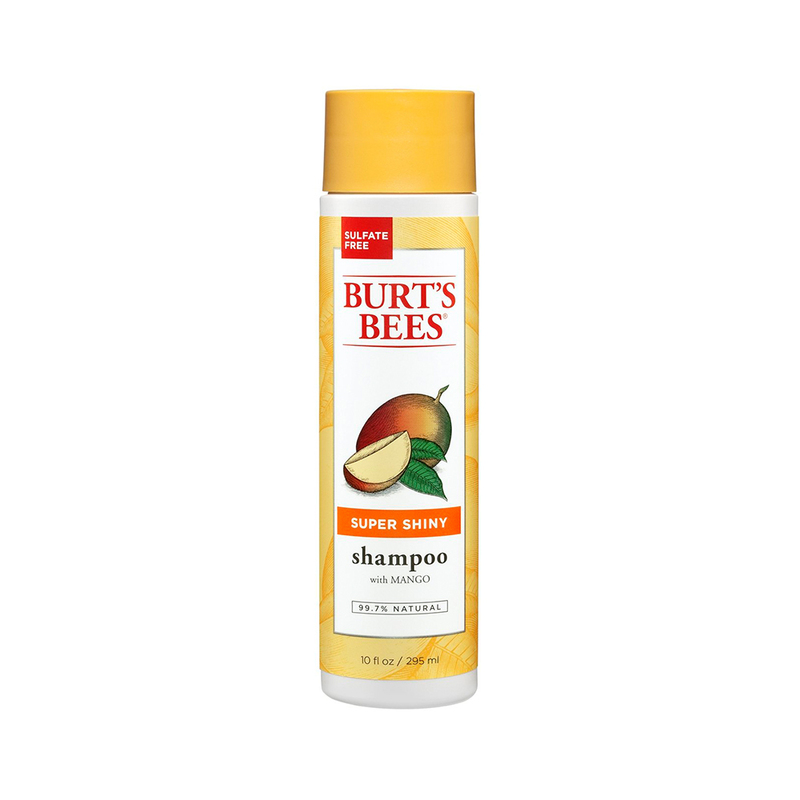 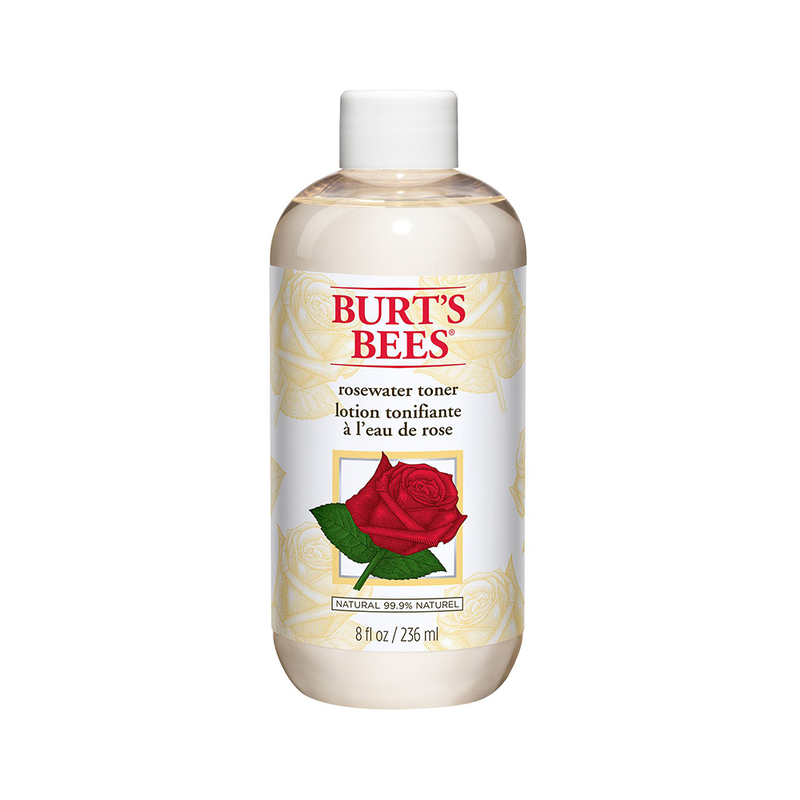 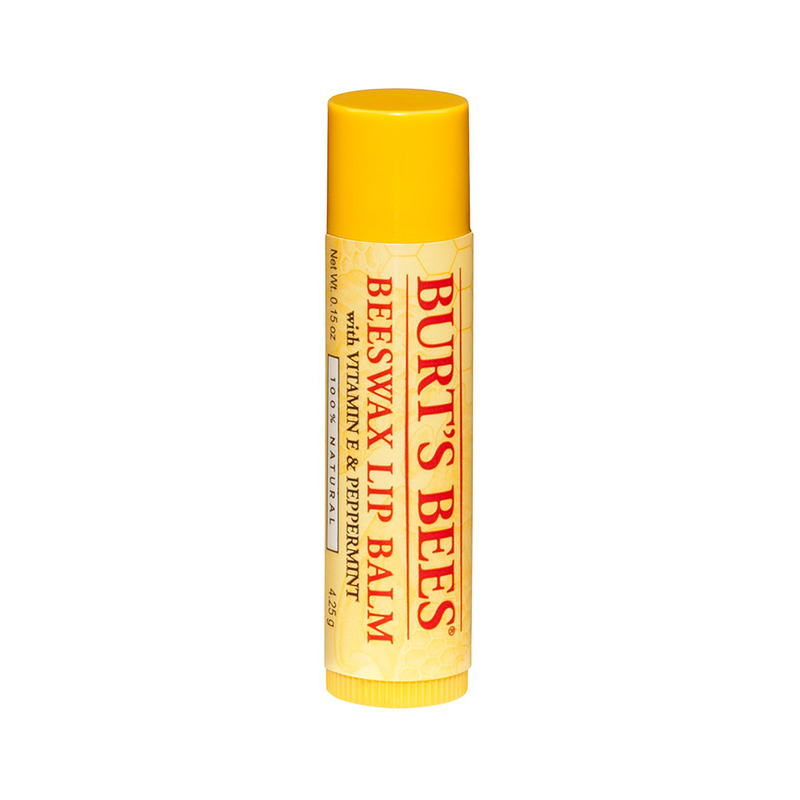 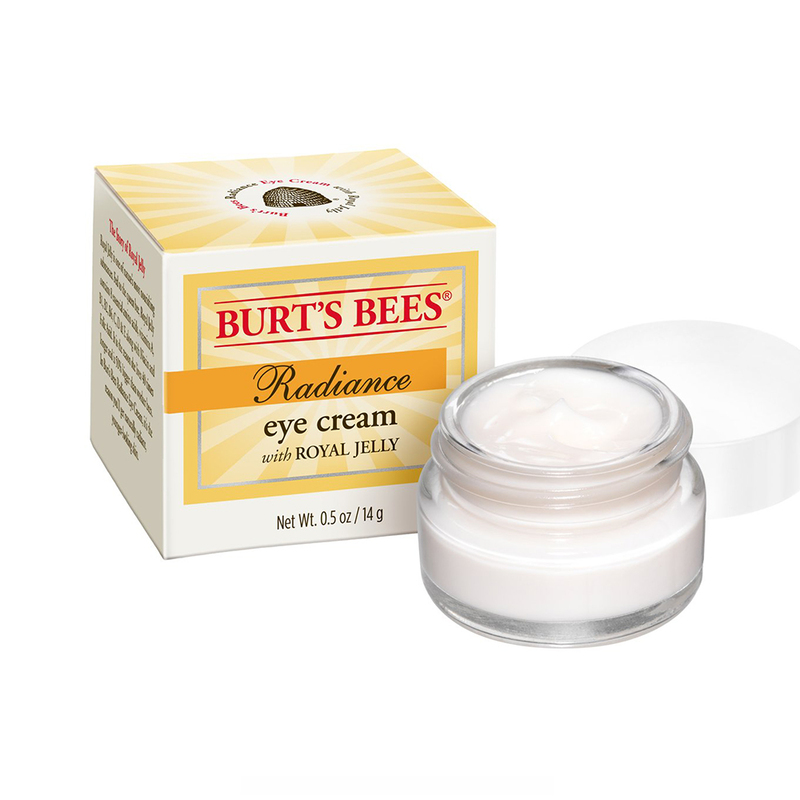 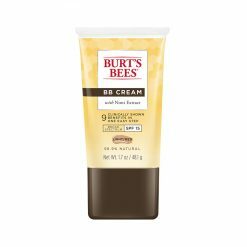 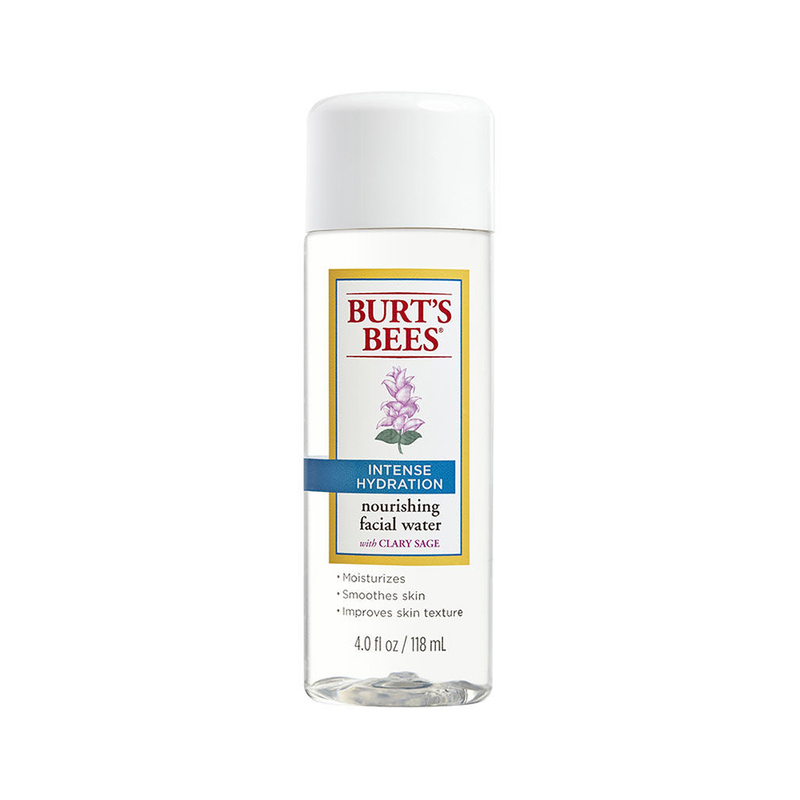 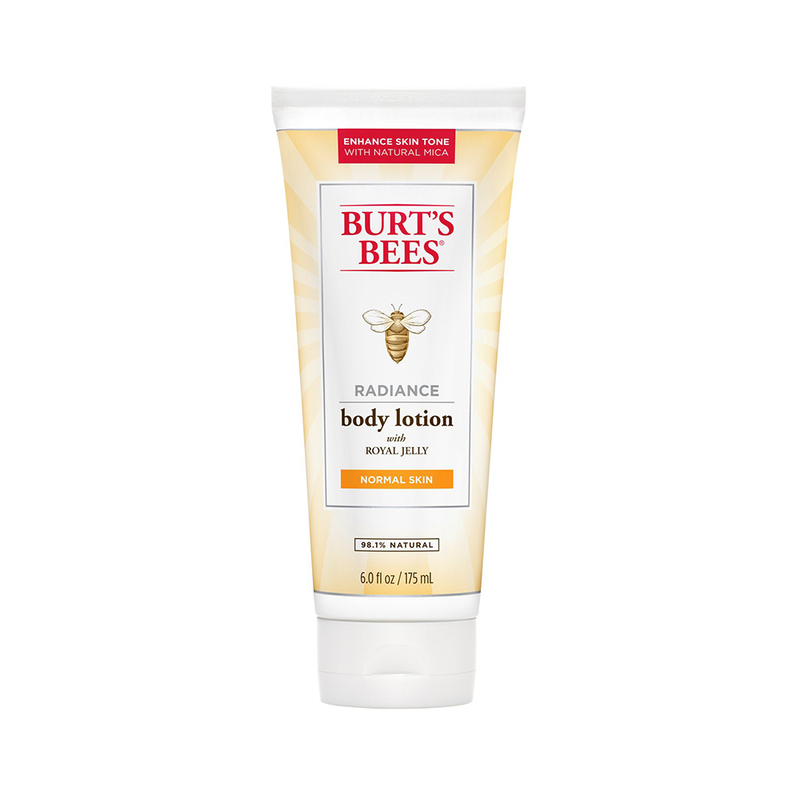 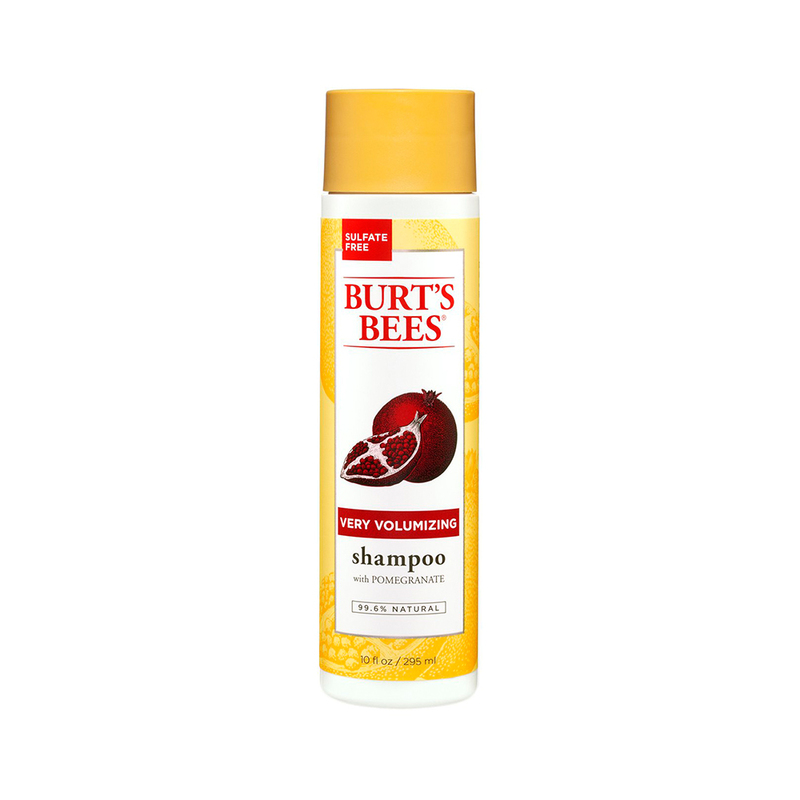 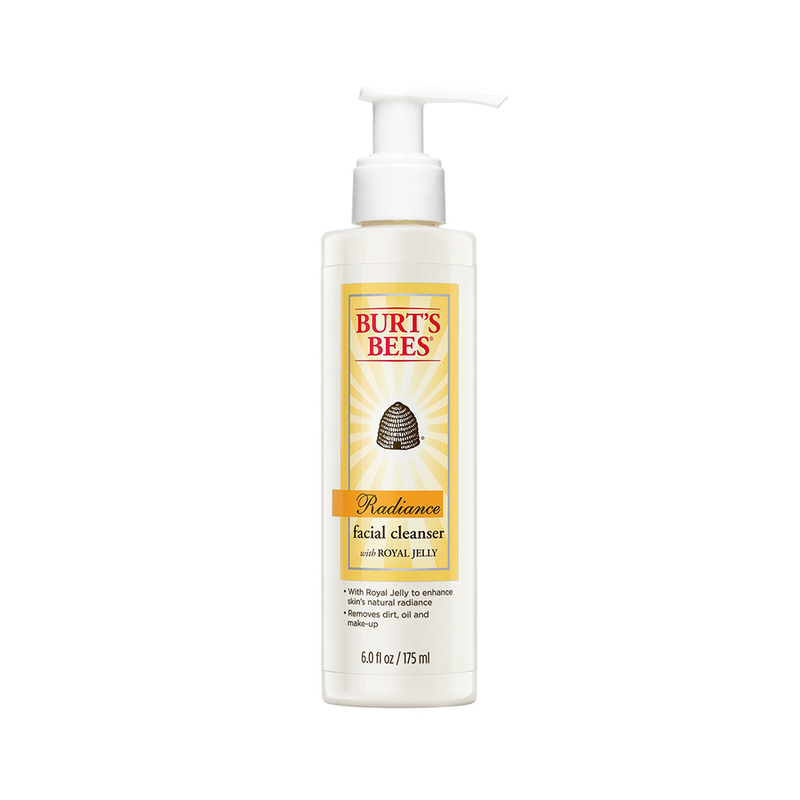 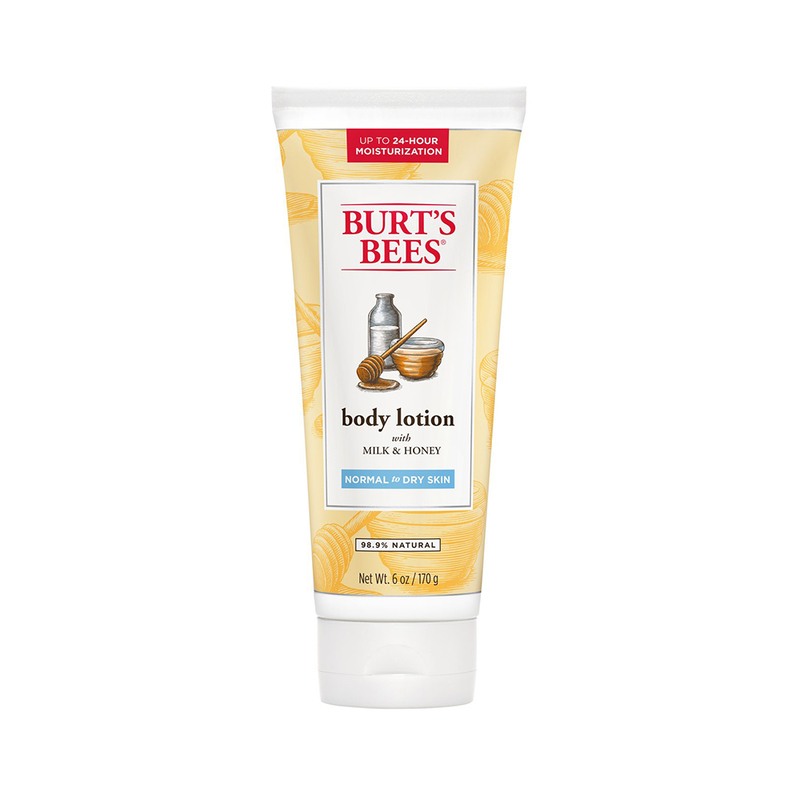 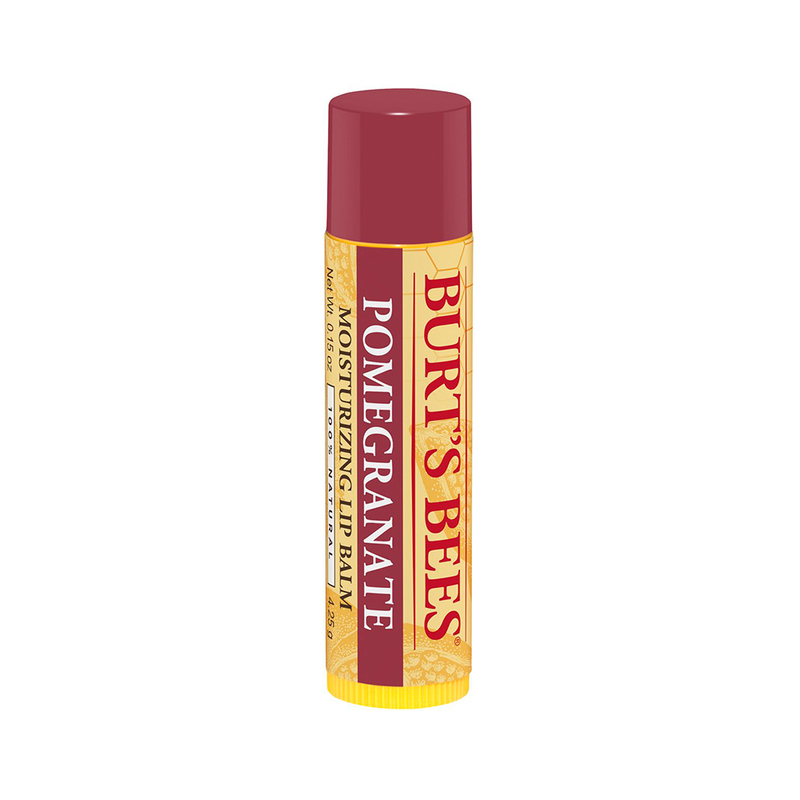 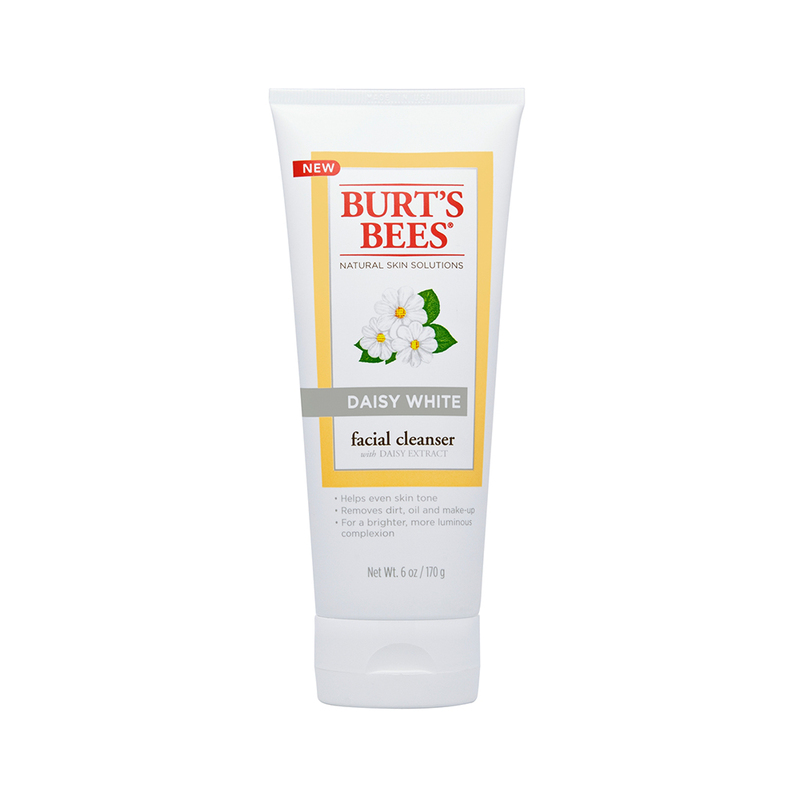 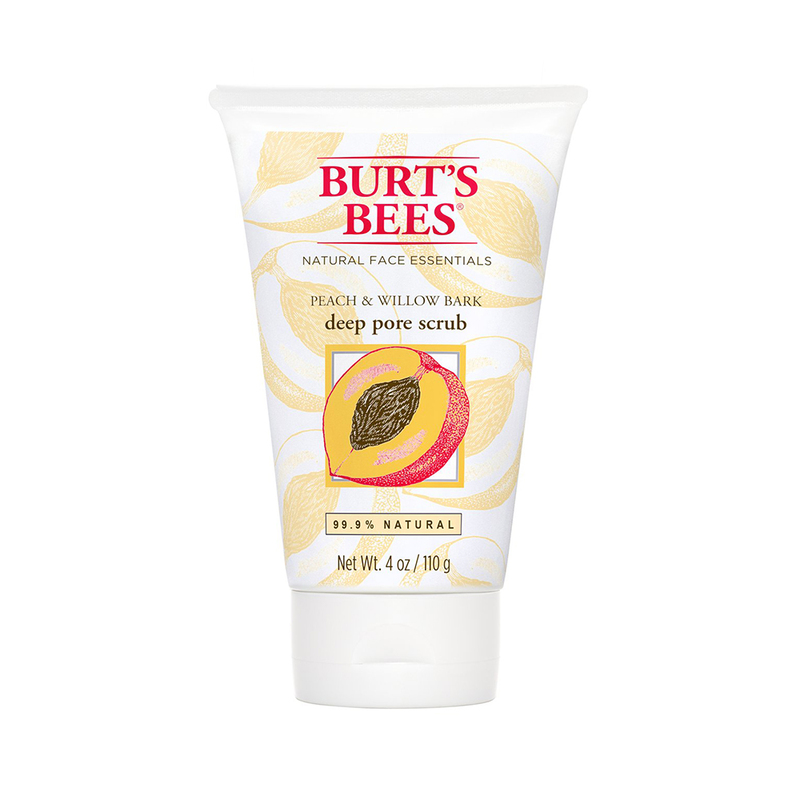 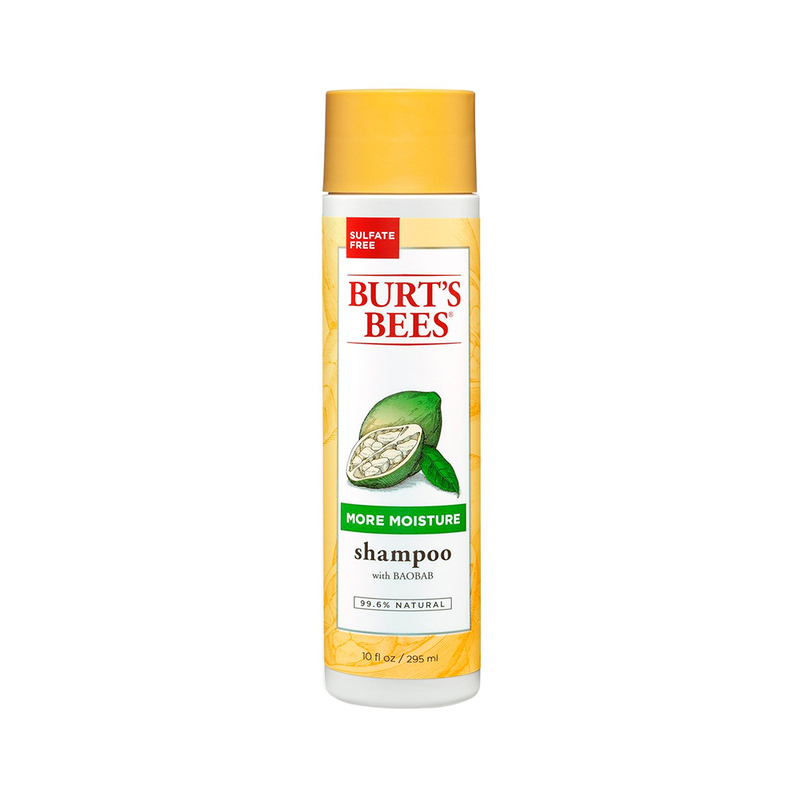 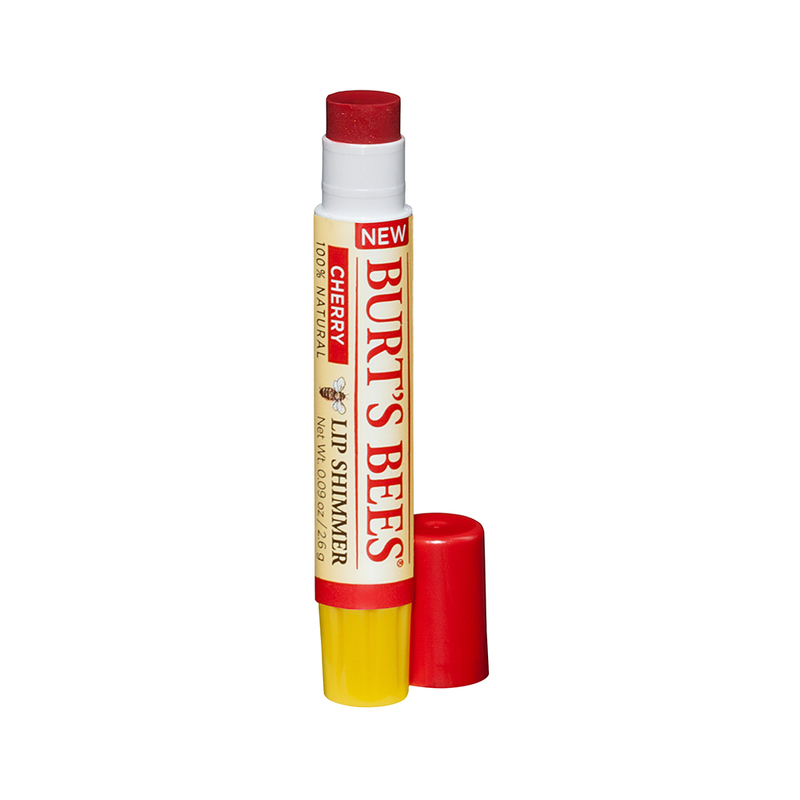 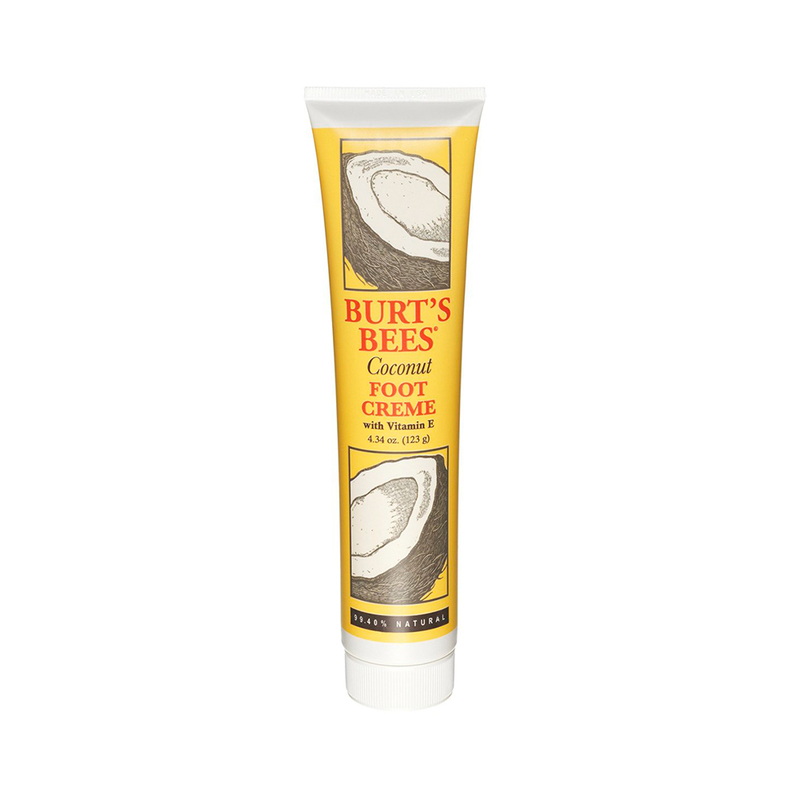 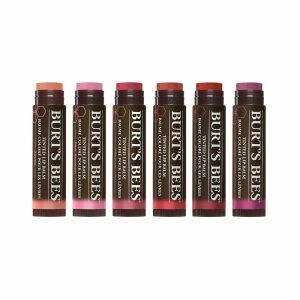 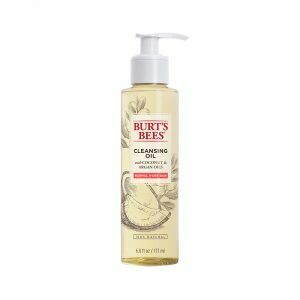 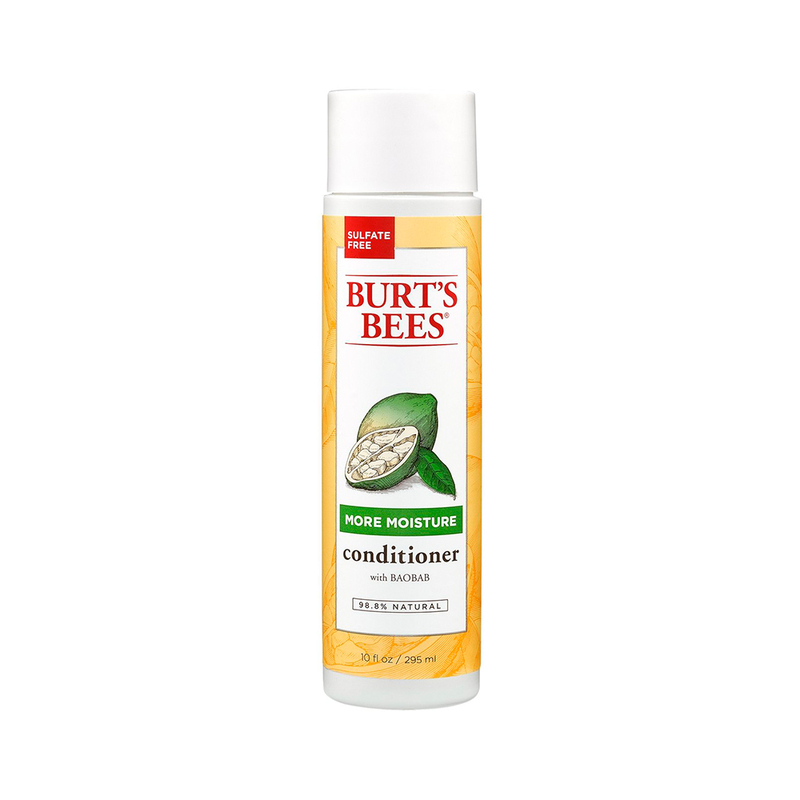 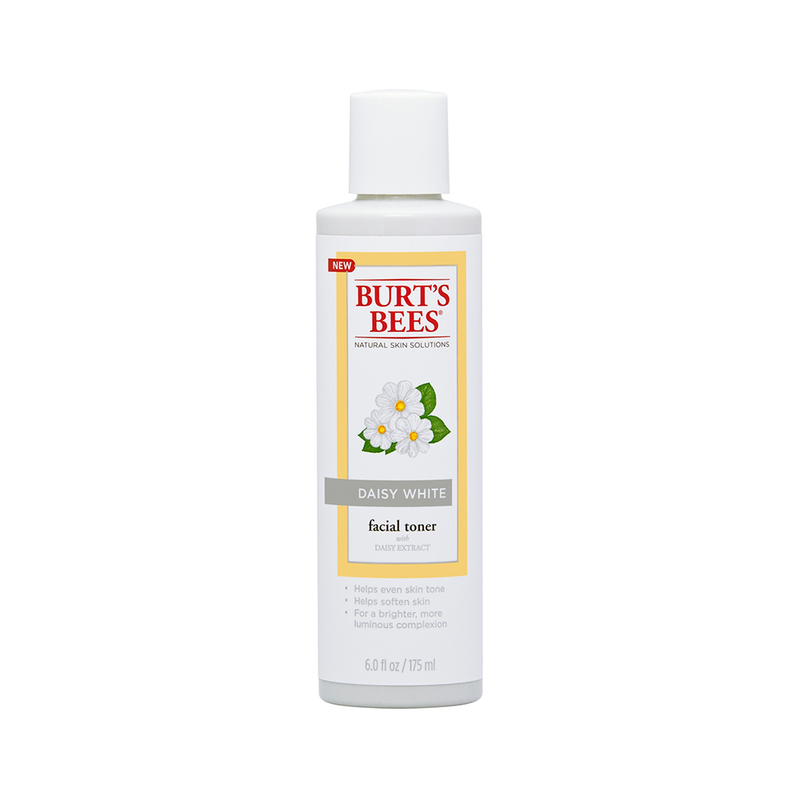 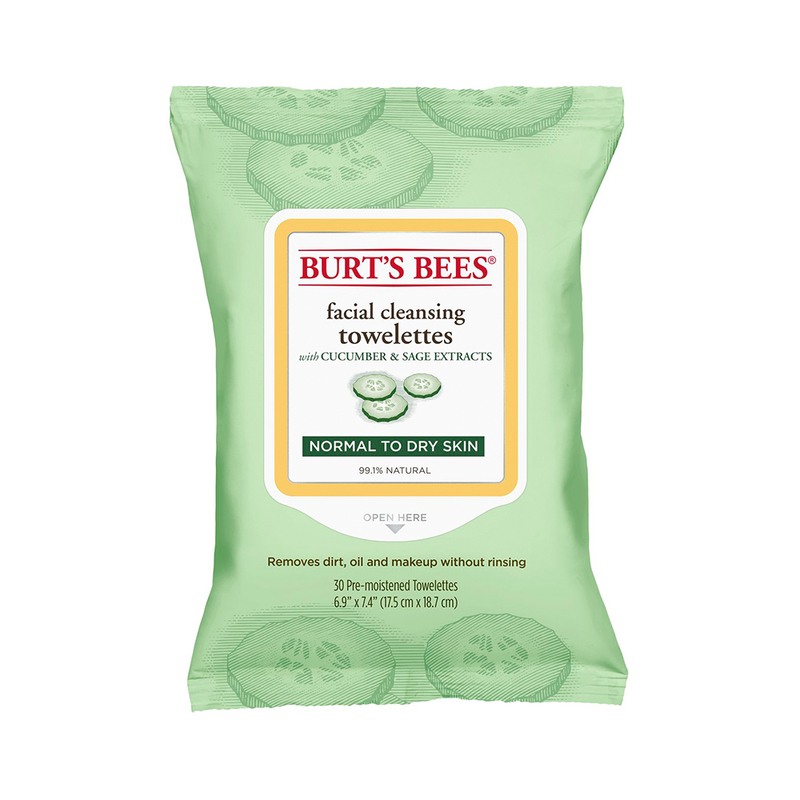 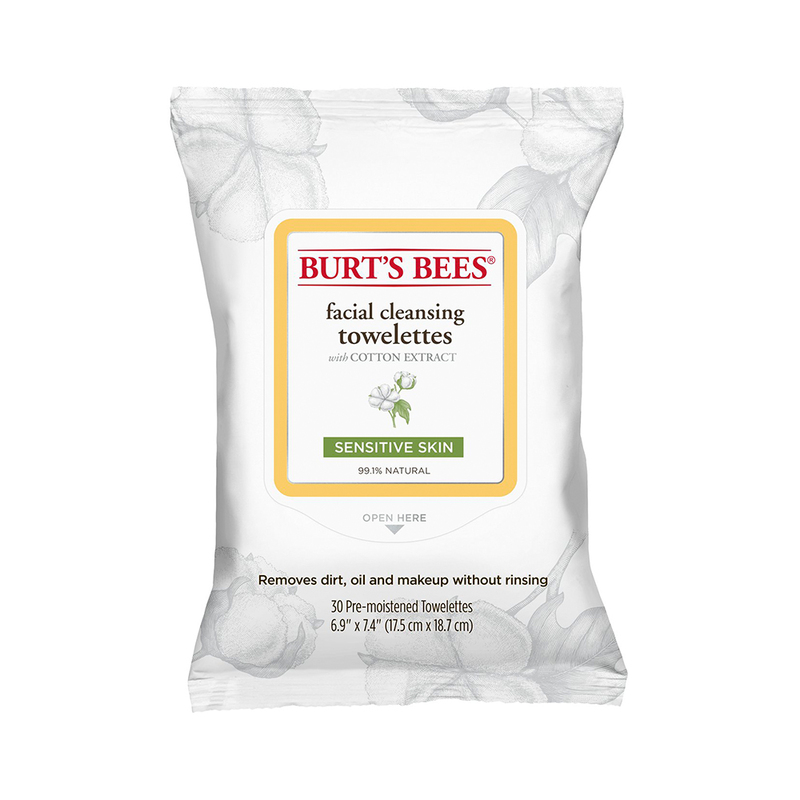 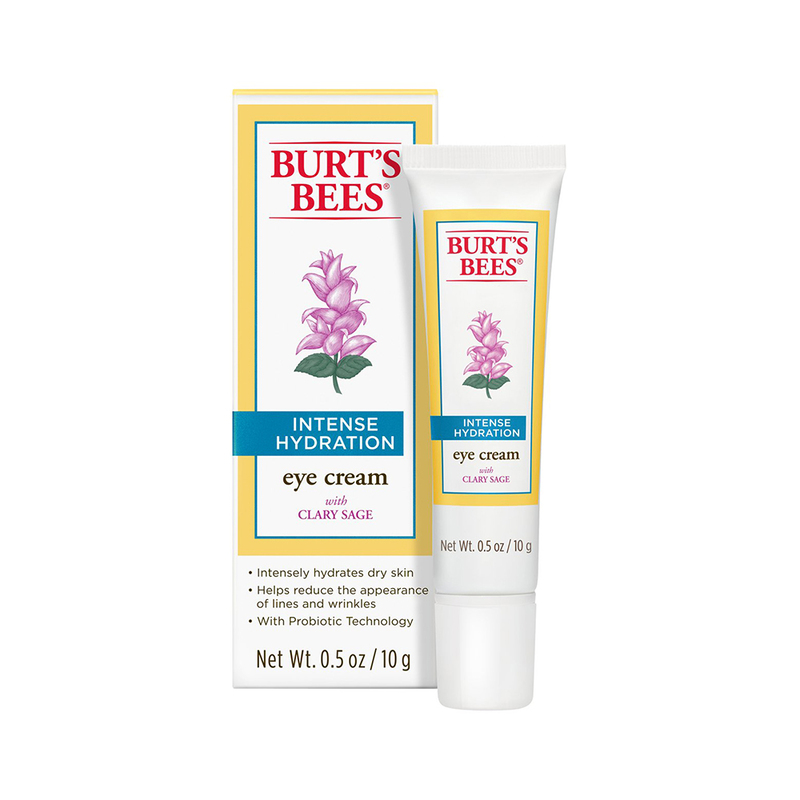 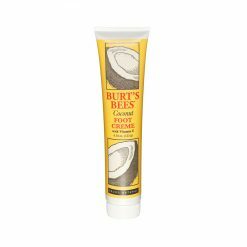 Burt’s Bees harnesses the power of nature to help your skin work beautifully. 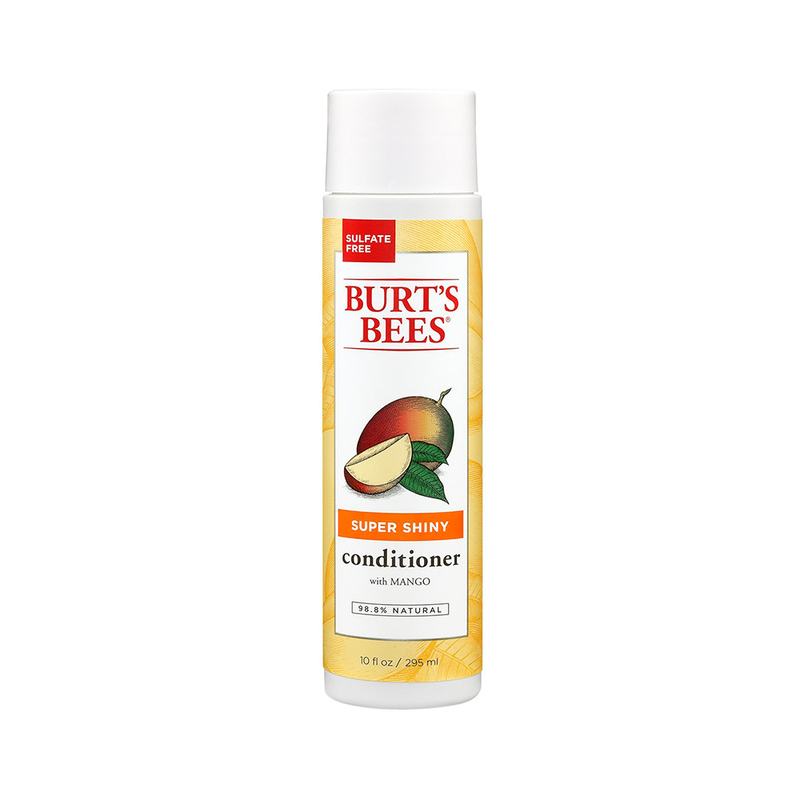 For just a hint of color and a whole lot of conditioning. 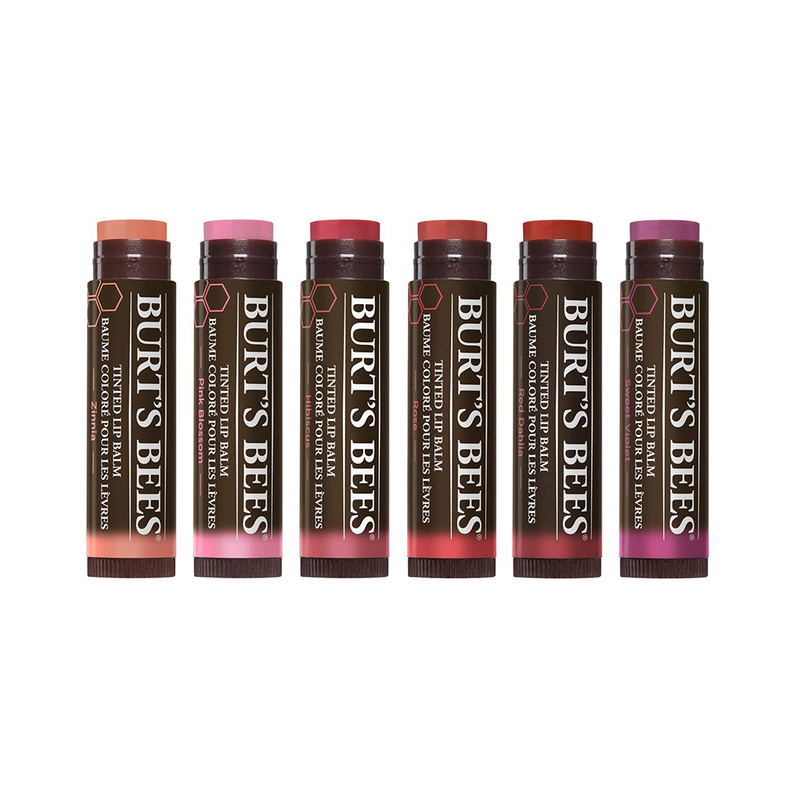 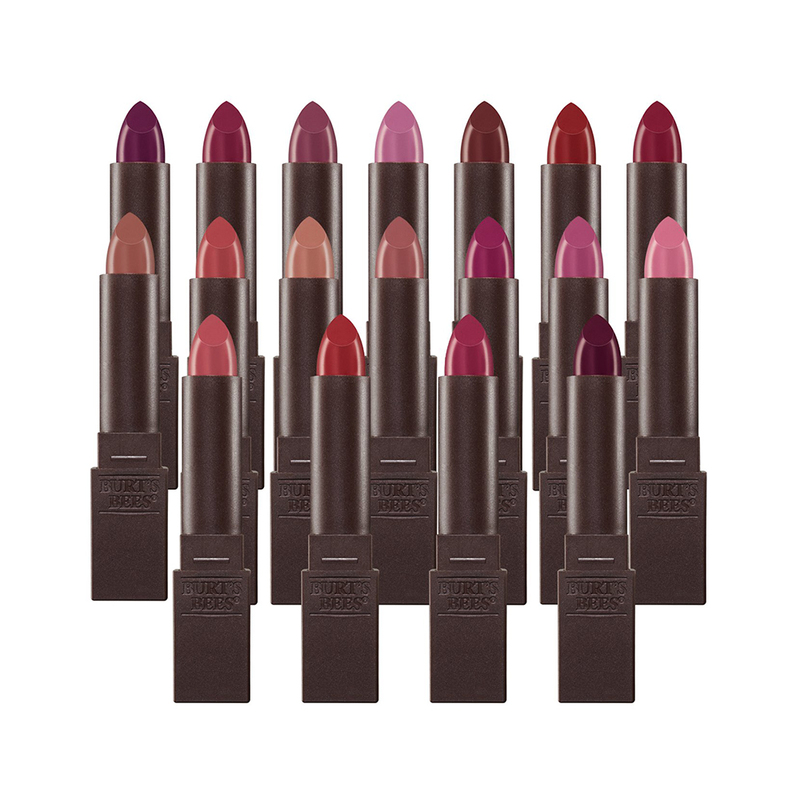 The Botanical Waxes in these softly tinted balms will take your lips to lovely in one pretty swipe. 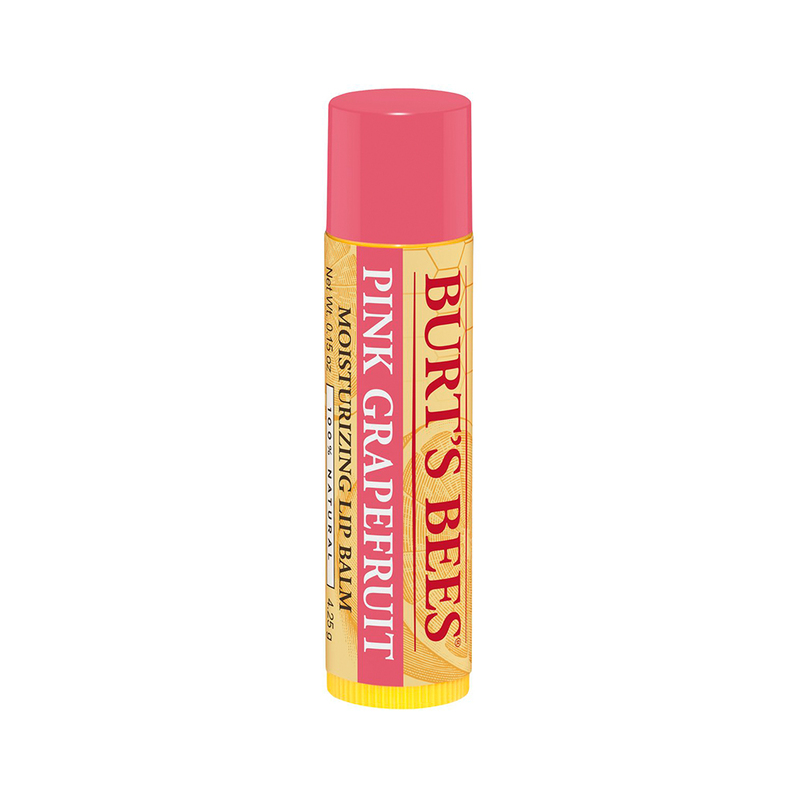 Super fruit meet stunning lips. We tapped the power-packed Açaí berry for a healthy infusion of Vitamins A, C, D, and E, antioxidants and moisturizing Omega Oils. The result? 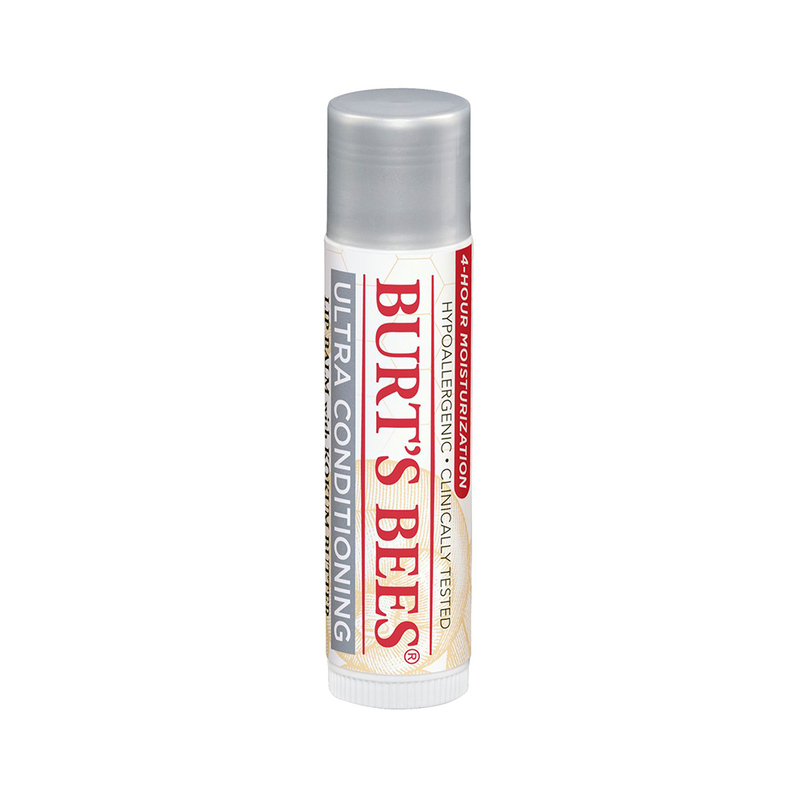 A 100% natural lip balm born to beautify and revitalize your lovely lips.